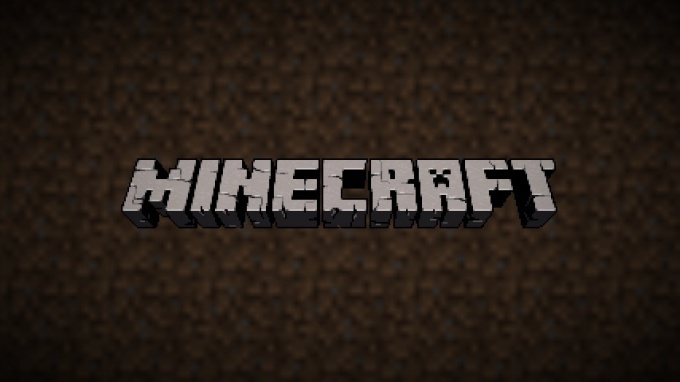 The game Minecraft is extremely popular among gamers of all ages. If you have never ran on the playing field, consisting of cubes, you are probably interested in how to install Minecraft. You can find different versions of the game client, but the most popular are Minecraft 1.5.2 and 1.7.2. To install minecraft on the computer simply regardless of which version you need 1.5.2, 1.7.2 or the other. It doesn't take a lot of time if you at least at the level of the user navigate a computer. To client Minecraft worked, it is necessary that your device has been installed Java. Go to the website java.com select the version of your operating system and download it. Run the installer and restart the computer. Next you can begin downloading and installing the game client. You can see two versions of Minecraft: free and paid. To install the latest version and update Minecraft, you should go to the website minecraft.net and to download the boot file. The paid version costs about 500 rubles, while you will be available the entire set of features that you can use in multiplayer on different servers. Also for starters you can try to use demo version, which do not need to pay. There are clients for mobile devices based on iOs and Android. To download the file to install Minecraft, on the website should pre-register. When the file download completes, click on it with the left mouse button two times. All the questions asked by the system during setup, press OK.
On the desktop you can see the shortcut of the Minecraft after installation. Double-click it. In the opened window enter the username that you specified when registering on the website, select the game type (network or single) and enjoy the construction and battles in a cubic world. If you know English, then installed from the official site version of the game will suit you perfectly. However, if you want to play Minecraft in your native language, you need to install the crack for Minecraft. To download the special add-on from any site dedicated to the game or torrents and start making changes in the folder Minecraft. the "bin". In it locate the file Minecraft.jar click on it right-click and select "Open with archiver (Zip, Rar)". Click on the downloaded file the crack, right click and copy them. Go to open folder Minecraft.jar, bring the crack back with the command "Paste". That game worked after installing the crack, browse for the file META-INF and move it to the trash. Now thanks to this guide you will be able to install Minecraft on your computer and crack it. If you need an earlier version of the game, for example, the most popular Minecraft 1.5.2 or Minecraft 1.7.2, you can download the installation files from the torrents or Amateur websites, but don't forget to check their antivirus.